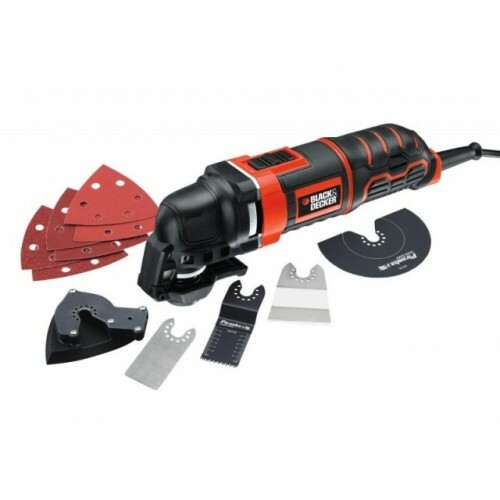 The Black & Decker Oscillating Multi Tool has a unique tool free lever for quick and easy tool free accessory change. 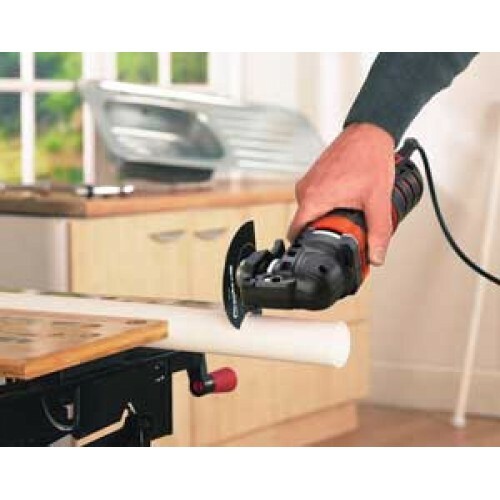 The Multi Tool has variable speed for control and accuracy during every application. 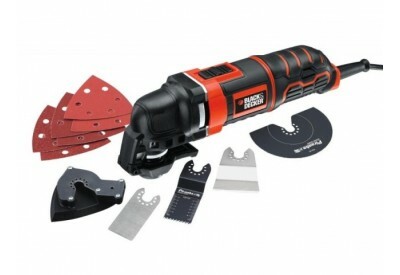 The Multi Tool's slim body design gives superior comfort and easy of use.